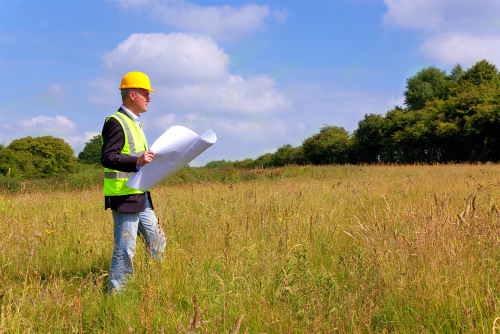 Need A Surveyor In Nowra? 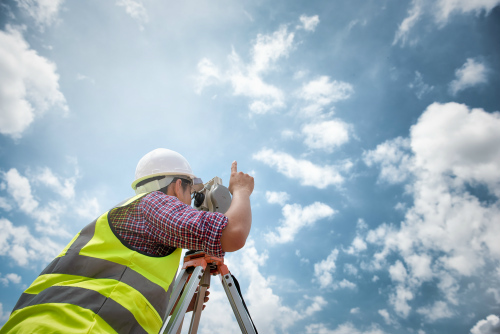 Leslie and Thompson Surveyors are qualified and experienced professionals. We are committed to delivering outstanding customer service, from the initial point of contact through to the timely delivery of our surveying reports. Based in Nowra, we have over twenty years of experience surveying the New South Wales South coast. Our modern laser surveying equipment and advanced computer technology allows us to simplify the surveying process to deliver an incomparable customer experience. We also have a database of boundaries in the Shoalhaven area at our disposal, so we can complete highly accurate surveys in the fastest possible time frame. Need A Nowra Surveyor? Contact Leslie and Thompson to discuss your surveying needs. We’re here to help.